Join us for an epic evening of memorable themes and songs from your favourite films – all completely done with voices! 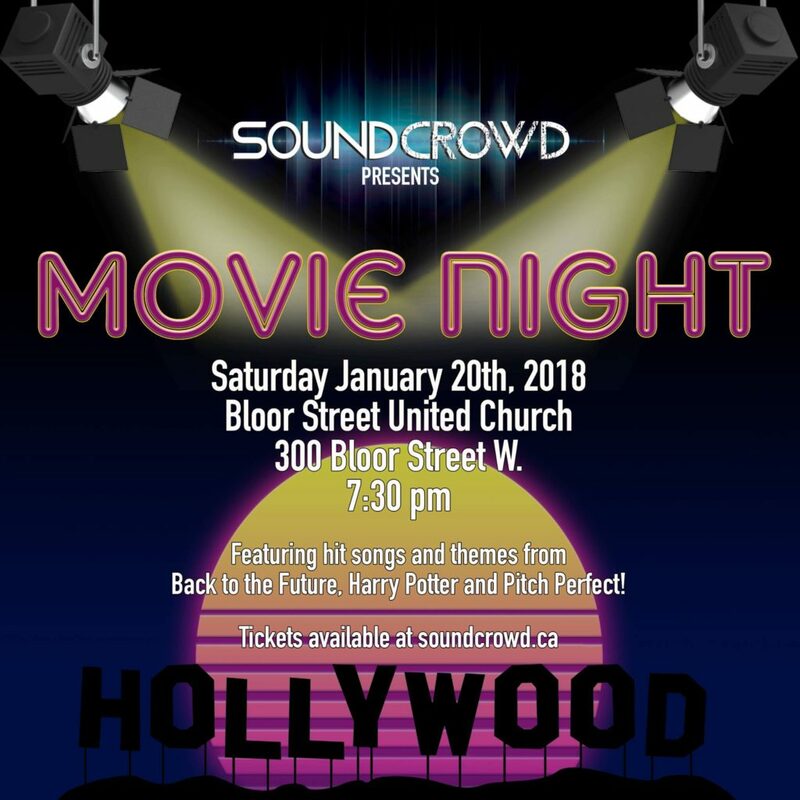 Harry Potter, Back to the Future, Pitch Perfect… you name it, we’ll sing it. Don’t miss this exciting new adventure from Toronto’s first large-scale a cappella ensemble!